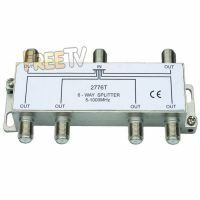 Passive 3 Way TV Splitter allows a TV signal to be split to up to 3 TVs. 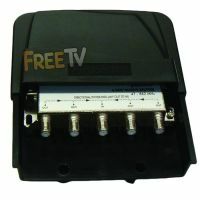 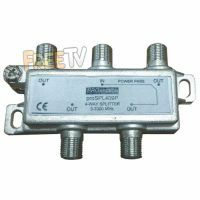 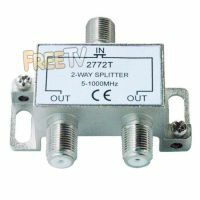 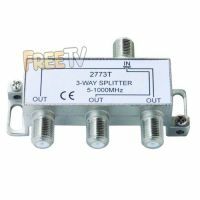 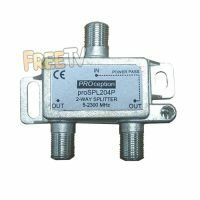 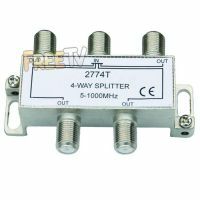 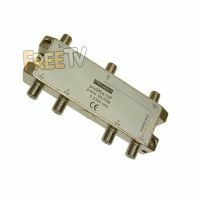 Passive 4 Way TV Splitter allows a TV signal to be split to up to 4 TVs. 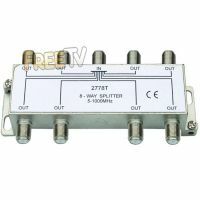 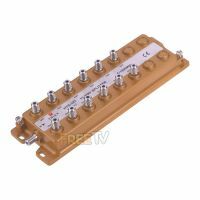 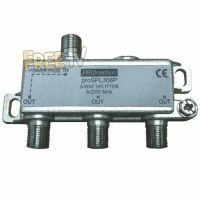 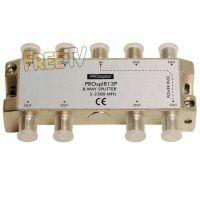 Passive 6 Way TV Splitter allows a TV signal to be split to up to 6 TVs. 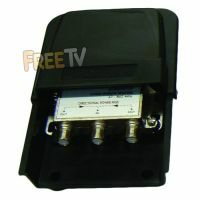 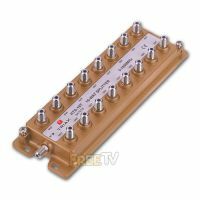 Low Signal Loss Passive 8 Way TV Splitter allows a TV signal to be split to up to 8 TVs.